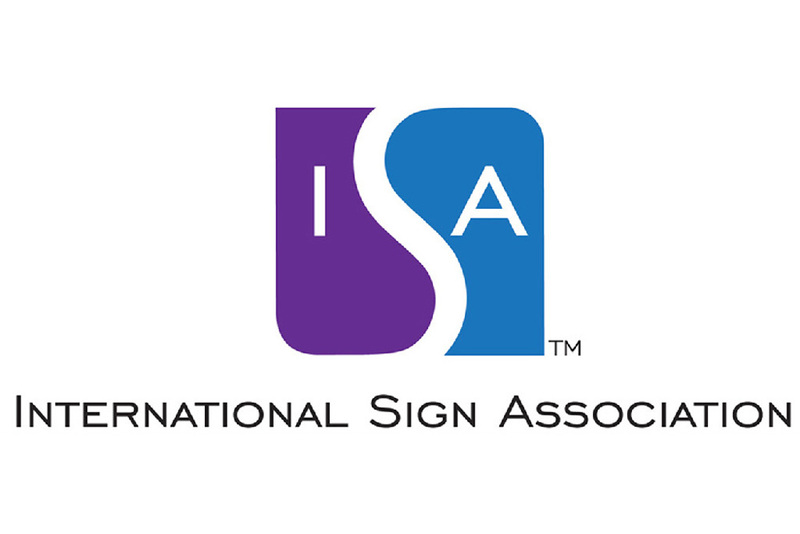 The International Sign Association’s 2019 Board of Directors will receive expert insight from three steering committees that reflect the different types of companies that make up ISA’s membership and reflect regional diversity throughout North America. “The ISA Board of Directors relies on these volunteers to provide strategic direction to ISA,” said Michael Quigley, chairman of the 2019 ISA Board of Directors. “Their insight is invaluable in ensuring that we are able to anticipate challenges and opportunities that affect our member companies. Previous articleComputerized Cutters’ New Accu-Bend FREEDOM Channel Letter Bender is for Everyone!